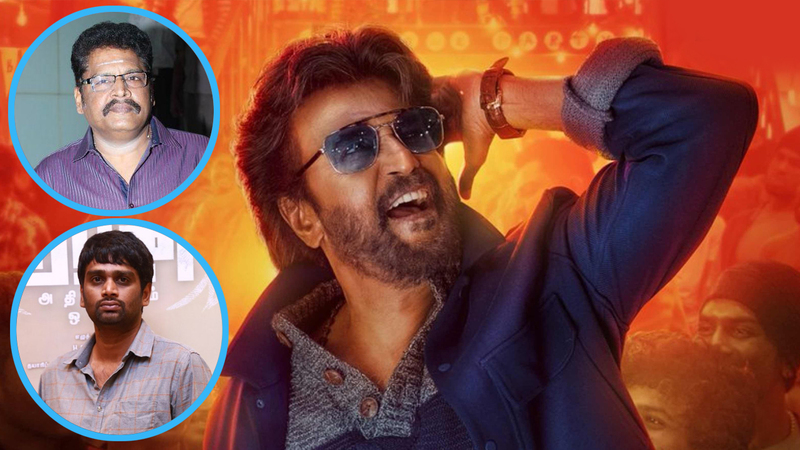 Fans Express Kollywood After Darbar, Who will direct Rajinikanth next ? KS Ravikumar or Vinoth. After Darbar, Who will direct Rajinikanth next ? KS Ravikumar or Vinoth. The latest news in Kollywood is that Superstar Rajinikanth has listened to scripts from his longtime friend KS Ravikumar who delivered blockbuster films including Padayappa and Muthu and also from director Vinoth of Theeran Adhigaaram Ondru fame recently in Chennai. A few days, the makers of Rajinikanth's Darbar, revealed the first look and in no time it went viral on the social media. While many of the movie buffs thought that it will be Rajinikanth's last film before his entry to the politics, we have a news, which will surely make you happy as Rajinikanth will do two more movies after Darbar. As per the trade expert Ramesh Bala, Rajinikanth's next film with KS Ravikumar will hit the screens in the end of this year. In the past, Rajinikanth and K.S.Ravikumar have worked together in blockbusters like Muthu and Padayappa. Though their last collaboration Lingaa failed to create andy magic at the ticket windows. Post that, the Kabali star will work with H Vinoth, who is known for Theeran Adhigaaram Ondru. That untitled venture will release in the last quarter of 2020. Coming back to Darbar, the film is directed by AR Murugadoss, the man behind Ghajini, Holiday: A Soldier Is Never Off Duty, Akira, Sarkar (Tamil) and many more, Darbar features lady superstar Nayanthara in the lead role. It will be bankrolled by Lyca Productions, who previously produced Rajinikanth's last blockbuster 2.0. Ace lensman Santosh Sivan will crank the camera for Darbar, while Anirudh Ravichander will compose the album. The editing of the film will be done by Sreekar Prasad. It is scheduled to hit the screens in Pongal 2020.